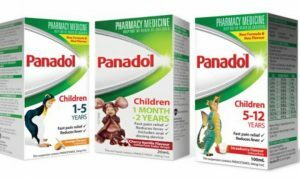 Multiple batches of children’s Panadol products have been recalled with fears the medicine is contaminated. 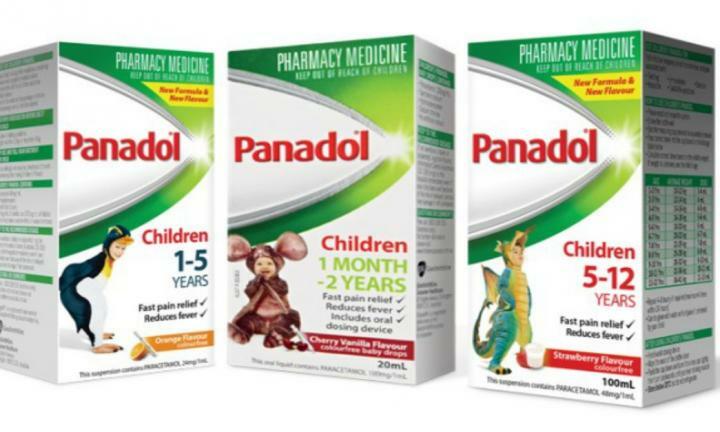 The Therapeutic Goods Administration issued a consumer alert today, warning parents that three batches of Children’s Panadol 5-12 years suspension, supplied in 200mL bottles, are being recalled. “It has been identified that an ingredient used in the manufacture of these medicines may have been contaminated with small particles that could contain trace minerals and inert fibres,” the warning advises. The expiry date for each of the recalled products is February 2018. The batch number and expiry date are located at the bottom of the bottle label and on the base of the packaging. The bottles can be returned for a refund.